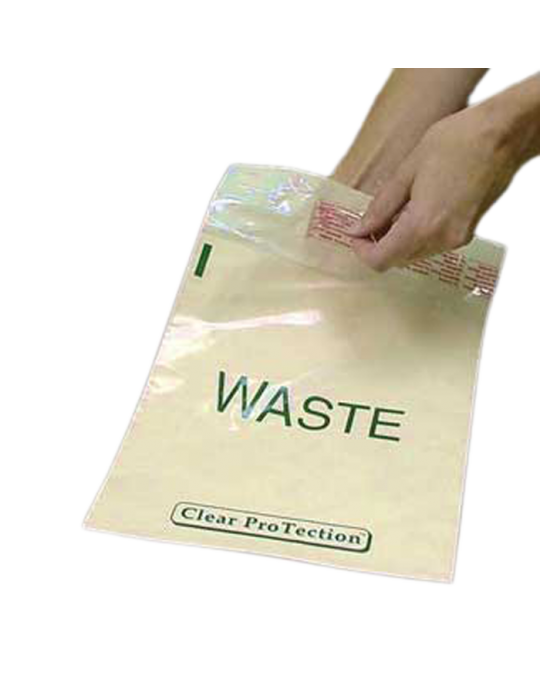 Bedside bags stick on to any surface and pull away clean when done. 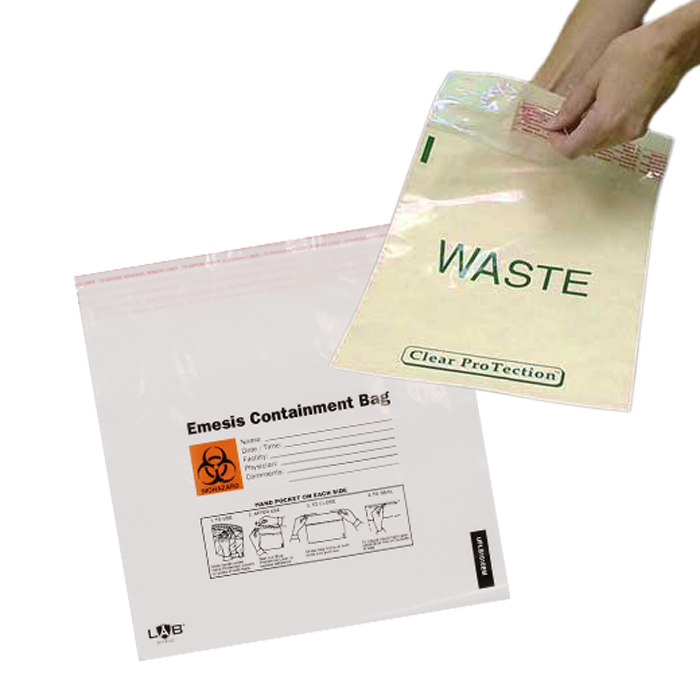 These bags are perfect for patient rooms to hold items or to use as waste bags next to the patient bed. 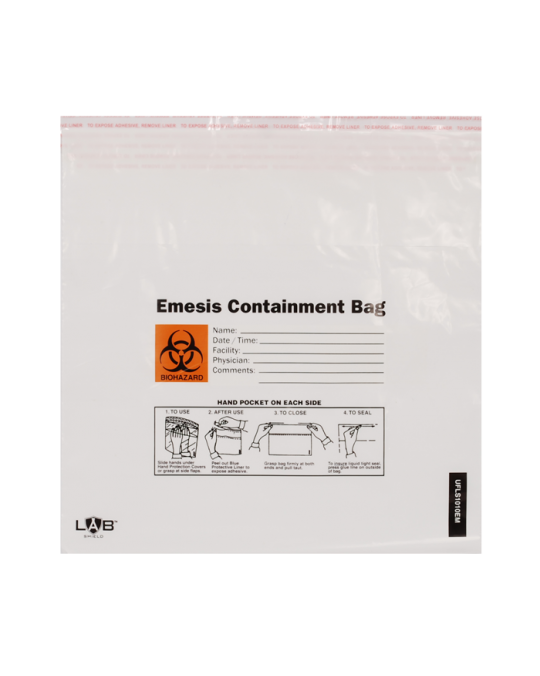 Our sickness bags are perfect for use in medical offices or hospitals, as well as on airplanes, ships, or other modes of transportation that might cause motion sickness.